After a life threatening event in Rajoor, Clara returns to Ninomay. That morning she and her companions are greeted with the news. There’s been a murder. Chaos erupts, suspects are arrested, and paranoia spreads like wildfire. All the while secrets about Nina’s past prove to be more twisted than anyone imagined. One murder escalates into a series of killings. Bloodshed hits close to home, and Clara is forced to battle her inner demons. She develops a closer relationship with Ezra and Lukas, one who has killed for her, the other who claims to love her. The killer’s unpredictable and gruesome maneuvers force them to set aside their own personal desires. A new figure emerges from the shadows. Someone with no set alliance, who can either help Ninomay or watch the island bleed. 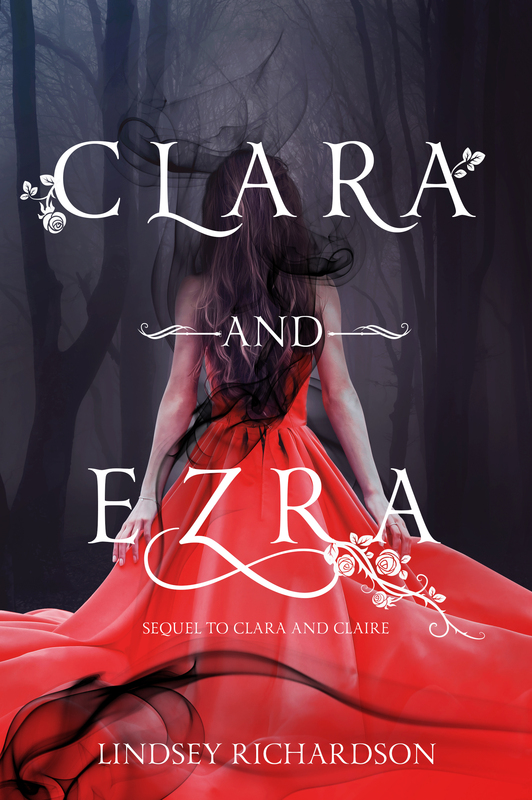 With countless lives at stake, Clara questions the loyalty of those closest to her. Can Clara unveil the killer before another person dies? In the darkness they are flames. In the daylight they are shadows. Celestria Hale learns that she is one of the last living Dark magicians. Upon leaving her hometown, she searches for others like herself to find out what has happened to her kind. She meets Alaire, another Dark magician with a dangerously sinister past. Through their travels, Celestria and Alaire come face to face with their enemies. The White magicians plot against them, developing a conspiracy that will overtake the last of them. While struggling for survival, Celestria must also come to terms with her sister’s death. But is her sister dead? There’s no way out. The battle’s already begun, and only the most powerful force will prevail. Everyone shows a longing hunger in their eyes, but their greed for power is only the beginning of a war raging between darkness and light. With the war approaching to determine the fate of magicians, Celestria fears for her and Alaire’s existence. Destiny may find them, but will it be enough? You can either be a shadow or an ember in this world, but never both. It’s 1569 in Transylvania; Léal Irvine has committed to a powerful man all for the sake of revenge. Handsome, young Irvine is a high-ranking magician working for Esmour’s organization, Destin, which is composed of Dark magicians from around the local areas. However, one by one magicians vanish or die, and suddenly the world of magic is not as safe as it once was. One of the members and Léal’s best friend, Nicia, betrays the organization before the downfall. Unfortunately no one realizes the act of treason might have saved her life. A year later Destin has fallen, and Léal sees the world through icy blue eyes. With only five Dark magicians alive his survival is constantly threatened, and he has no great leader or trusted allies to turn to. After infiltrating Belsgar and killing a member of the Magic Council, a war between darkness and light is no longer something anyone can walk away from. A new villain rises with a secret that could be deadly; meanwhile Nicia works to prove her loyalty to Léal while trying to revive their friendship. Sides will be chosen, relationships will be at stake, and in the end the balance of the magical world will depend on the outcome of the war. When you’re walking on a thin line between revenge and forgiveness how do you choose the right path without stepping too far over the crack? “Blood runs thicker than water” unless the current moving you is stronger. Alaire Sencler is not the man he used to be. He left behind a foul and bloody past to be with the woman he loves, but the memories never allow him to forget what he did. While the White magicians raise an army, their leader hides his true reasons for going to war. Meanwhile the Dark magicians seek out a new haven, one that might keep them hidden long enough to prepare for the war that is raging on outside their doorstep. 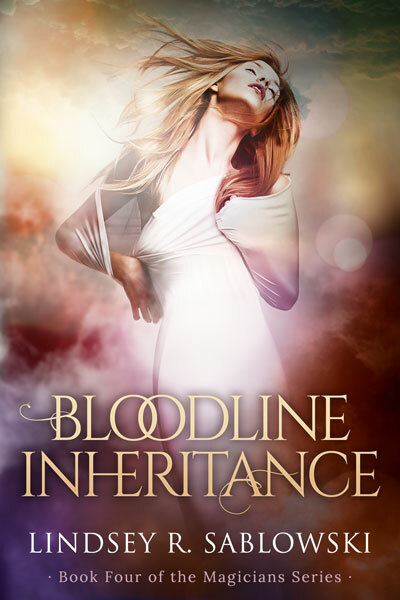 Though Alaire has a unique gift and the woman of his dreams by his side, he has yet to come to terms with Esmour’s death and what the future holds for him. New faces and the revealing of the fifth Dark magician offers hope, but only the strongest will survive in the final battle. Whoever said “blood runs thicker than water” never knew what it is like to be a part of the current. Dyanna Carpathia has been a runner her entire life. A handsome man offers her love and a new beginning, but the war could change everything. Now her dreams of leaving behind magic and living as a human seem unrealistic. The magical war demands strength and focus, but Dyanna is haunted by a dark secret. Who will save her from a potential downfall? Nearby on the battlefield is Malin Petrescu, a survivor who views Dyanna as a potential threat. They share different opinions on the magical world and the future. Marrying the love of his life demands him to fight no matter the consequences. However, victory means defeating their greatest enemy, Christopher. Dyanna’s loyalty is tested, but can she and Malin set aside their differences to save their loved ones? In the fourth and final installment to the Magicians series we witness the war and the aftermath. This is the last stand for the Dark magicians, and for some it will cost them everything. Betrayal wears many masks… sometimes familiar ones. 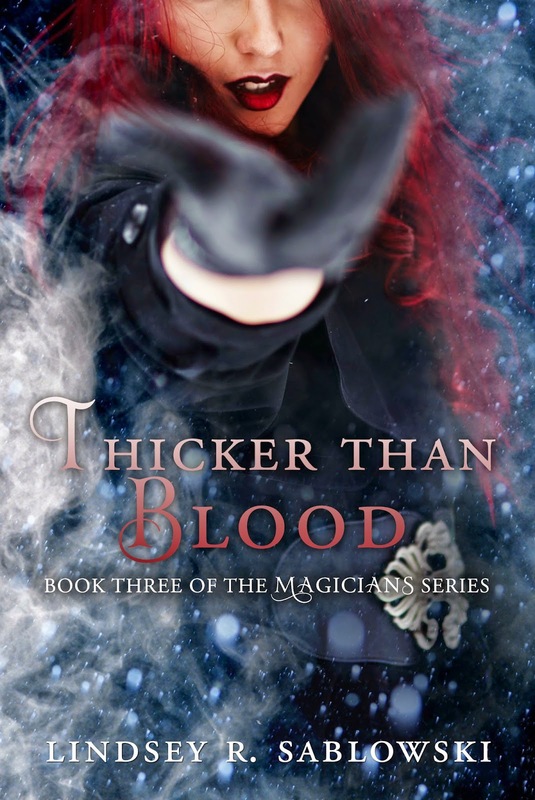 On the night of her 20th birthday Clara Nasso witnesses an illegal act of magic. The following morning, two lives are changed forever. When Claire Kanelos, daughter of the head counselor, disappears from the island of Ninomay, Clara is kidnapped and taken there by a Council member. Her unmistakable resemblance to the missing woman, and the disturbing facts that come to light, convince Clara to stay and play the role of Claire –at first, for one night only, and then indefinitely. Though Clara grew up hearing stories about the rich and powerful mages that filled Ninomay, all she finds there are liars and mysteries. And Ezra, the only person who can see through her disguise. He promises to help her return home, but how can Clara leave when secrets are unraveled every day and a killer might walk freely? When she might be the key to Claire’s survival?